Solar electricity – what are the options? 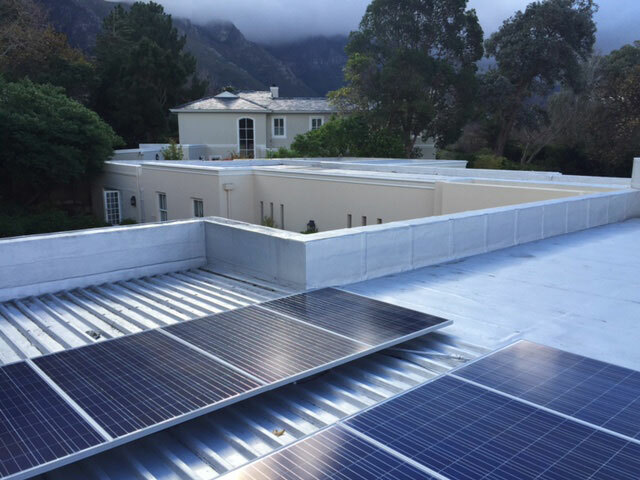 This is a fairly obvious statement to make and all solar options will save you money – the question is what is the most effective. If you do not need backup and do not want to change the way your house works, a grid-tie solution may be the answer for you. 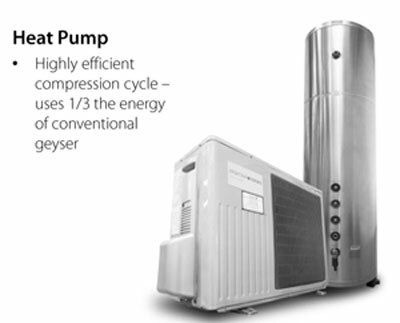 Here, the system generates as much power as the inverter and panels are designed to and supplies it to your home. Should you have a municipal agreement for grid feedback the system can send power not consumed by you back to the grid, generating even more savings. Not all systems provide backup power. A grid-tie system for example, by law needs to shut down when the utility fails as this can be hazardous to electricians working on the grid. For backup power only, a battery and inverter system would suffice. Alternatively a smart inverter is able to provide backup during grid failure – using solar or battery. Or one can build a hybrid system using grid-tie and battery backup via two separate inverters. I want savings and backup. This is perhaps the most common option. Here we recommend the use of a smart inverter with battery backup and solar panels. These inverters come in a single box and are generally easy to install. Other systems which could be considered are hybrid systems, consisting of both grid-tie and battery backup. I want to go off-grid. Going off-grid is a goal for most renewable energy conscious people. However, it needs careful planning and is best undertaken as a project rather than a ‘once off’ installation. Habits and appliances need to change. One must be aware that the load needs to be reduced as much as possible to make this a cost effective option. 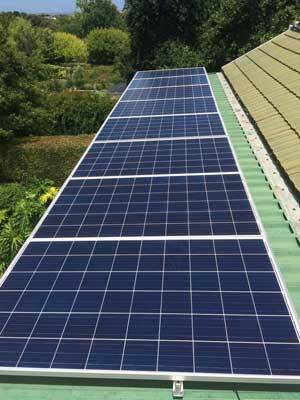 A ‘smart’ inverter is best used here – as one cannot use grid-tie inverters due to the fact that there is no grid. We hope that the above provides enough information to get you thinking on what is best for you. For more clarity or a obligation free consultation please contact us.